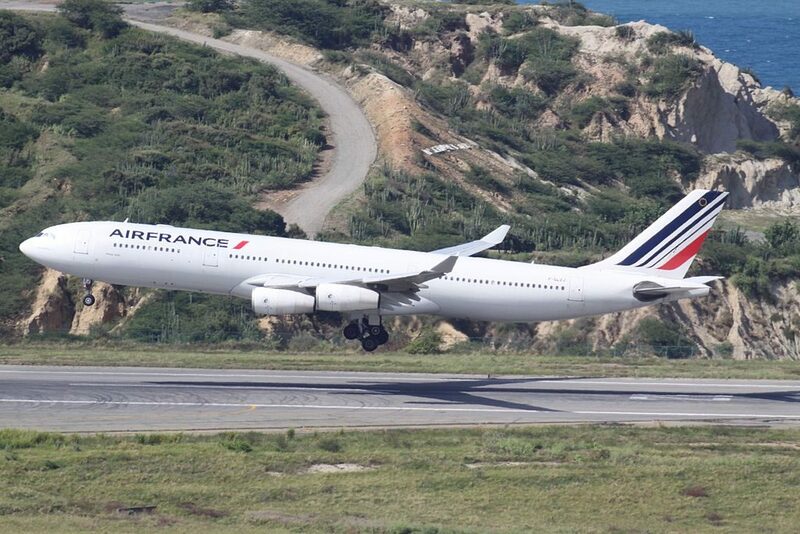 Air France Fleet Airbus A340-300 Details and Pictures. 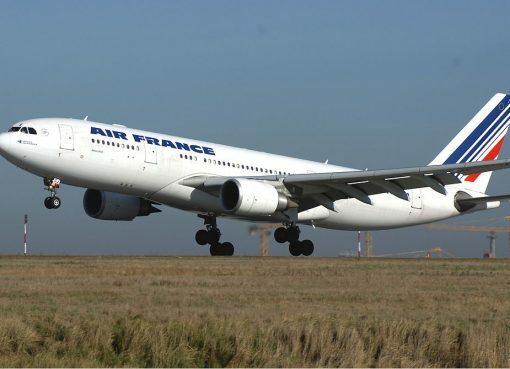 Air France operated 2 Airbus A340-300 aircraft. 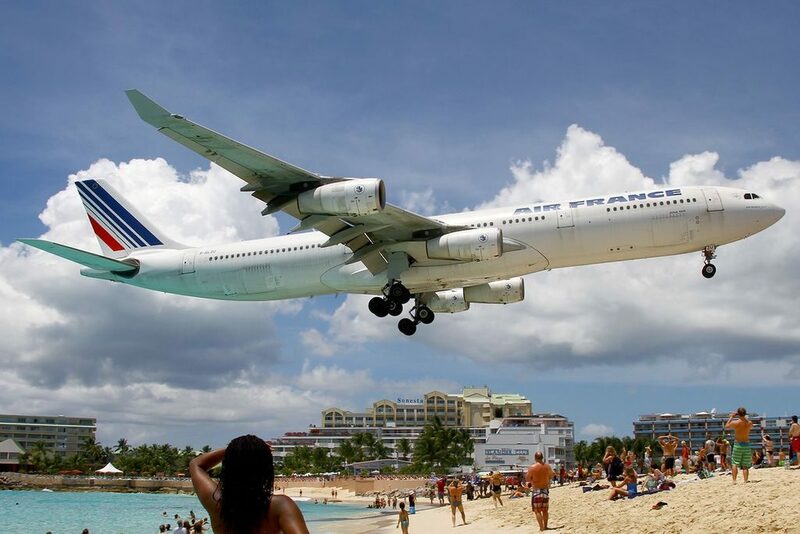 The Airbus A340 is a long-range, four-engine, wide-body commercial passenger jet airliner that was developed and produced by the European aerospace company Airbus. 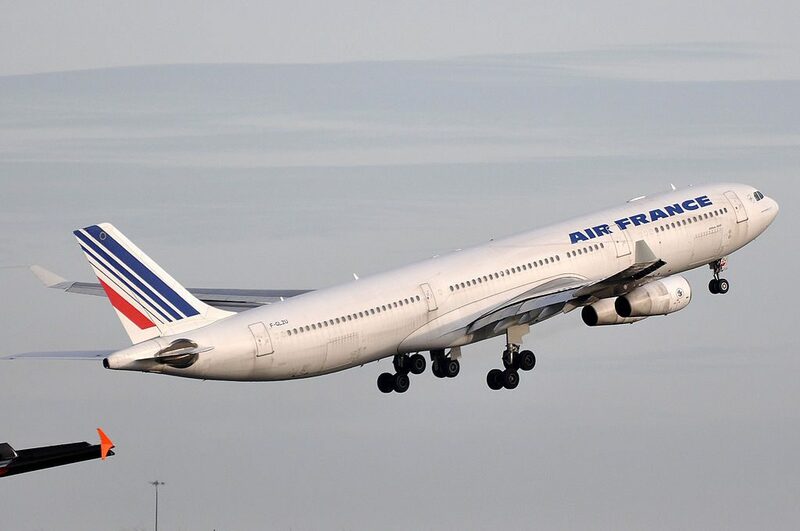 With a service range of 7,400 nautical miles, Airbus’ A340-300 is tailored to meet the needs of the 275-300-seat long-range market – offering direct point-to-point services and increased flight frequencies at lower costs. 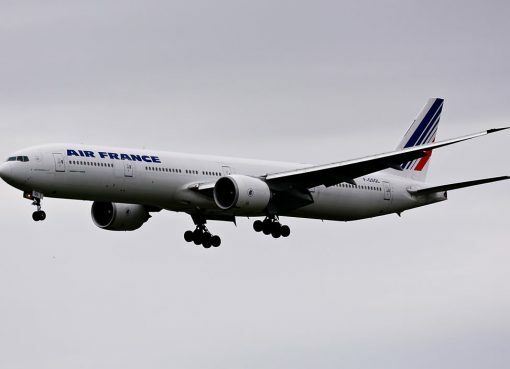 It thrives in many market environments and often forms a key part of a larger international operation with major and flagship carriers, operating along with other A330 or A340 models. 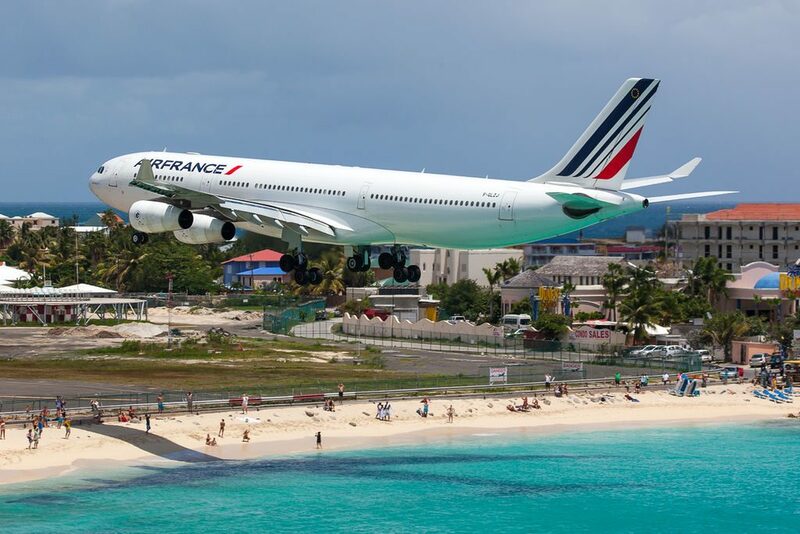 As flagships with smaller airlines, A340-300s provide vital long-range links to and from less populous cities; while serving as a cost-effective 275-300-seat long-range complement for operators of A320 Family aircraft. Business class has 30 angle-flat seats. Passengers traveling with infants are often seated on the seats 2AB as they have bassinet location. Proximity of the lavatories may cause discomfort to passengers of the seats 6E and 6F. Premium economy class consists of 3 rows of seats that have 2-3-2 configuration. Passengers of the seats of 14th row will take advantage of extra space for their legs. 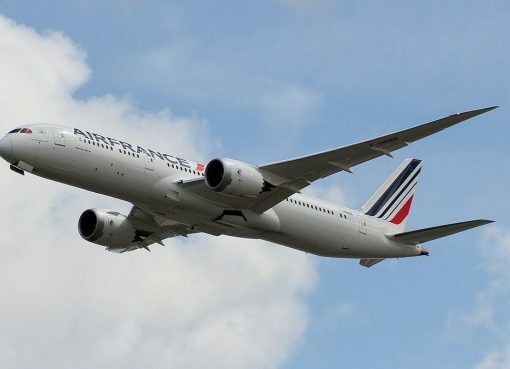 Among disadvantages of these seats: lack of floor storage during take-off and landing, close location of the galleys, and reduced width of the seats because the tray tables and personal TV are in the armrests making them immovable. The seats 14DEF have bassinet location. 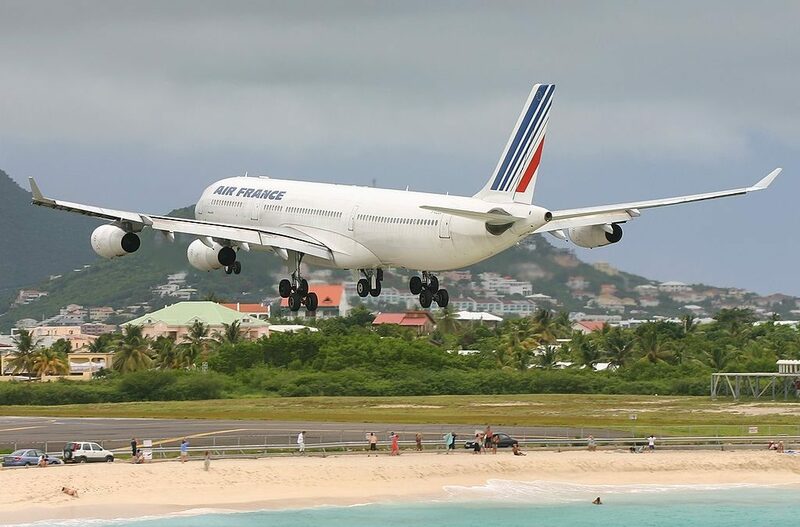 Economy class may transport 224 passengers. The seats of the economy class are located in two section. Most of the seats have 2-4-2 configuration. First section of economy class seats consists of 14 rows of seats. Close location of the galley and position of the bulkhead may cause discomfort to passengers of the seats of 18th row. Passengers travelling with infants are often seated on the seats 18AB and 18JK. As there are no seats in front, the seats 19D and 19G have extra legroom. However these seats have immovable armrests. The seats 19EF on the contrary have limited legroom. Position of the TV may be bothersome for passengers of these 4 seats. The main disadvantage of the seats 29DEFG, 30AB, 30JK, 31AB and 31JK is close location of the lavatories. The second version of economy class seats has 17 rows. Position of the bassinet and close location of the lavatories may represent a problem to passengers of the seats 32DEFG, 33AB and 33JK. 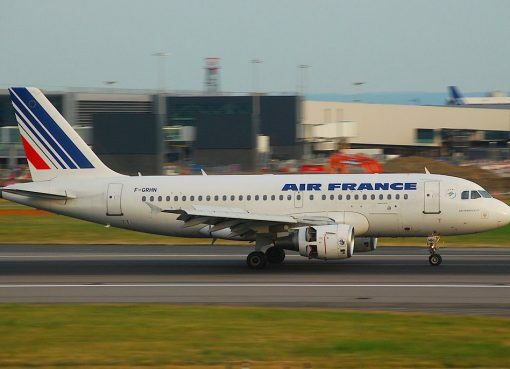 As there are no seats behind other passengers and crew members passing by tend to bump into the seats 42D and 42G. The seats 43DEF have limited space for passengers’ legs. The seats 47DEF, 47JK and 48AB are considered bad seats as they have limited recline. In addition the seats 47DEF and 47JK are located close to the lavatories causing discomfort to passengers of these seats. Audio. An extensive variety of onboard audio programming is available on demand in all classes. Video. An extensive variety of onboard video programming is available on demand in all classes including television and movies. AC Power. AC power is available in Business and Premium Economy only. 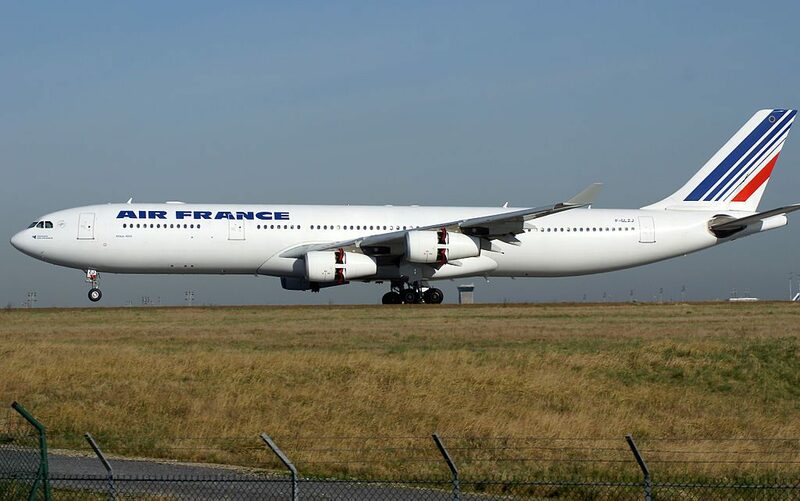 Thanks to visiting AirlinesFleet.com and read article : Air France Fleet Airbus A340-300 Details and Pictures.